Like this new dress called Ice Princess from La Glitter? 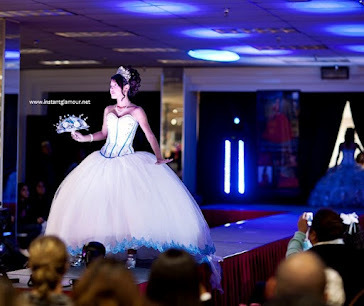 Mention My Houston Quinceanera website and get $200 off packages for a limited time!! Where Can I Get This From ? 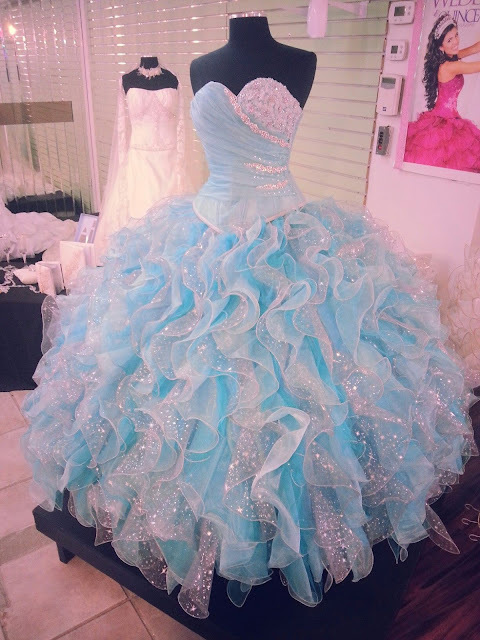 Its So Beautiful & I Wanna Use It In My Quince :) !